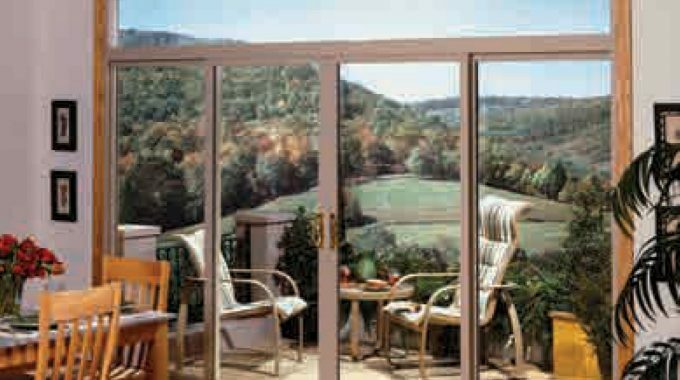 There are so many different types of doors to enhance your home in Palm Springs, Rancho Mirage and other areas of the desert. 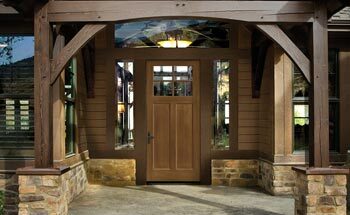 Take a look at the different door configurations to add new personality to the front of your home. You can select the design of the door and then choose the wood type or color.